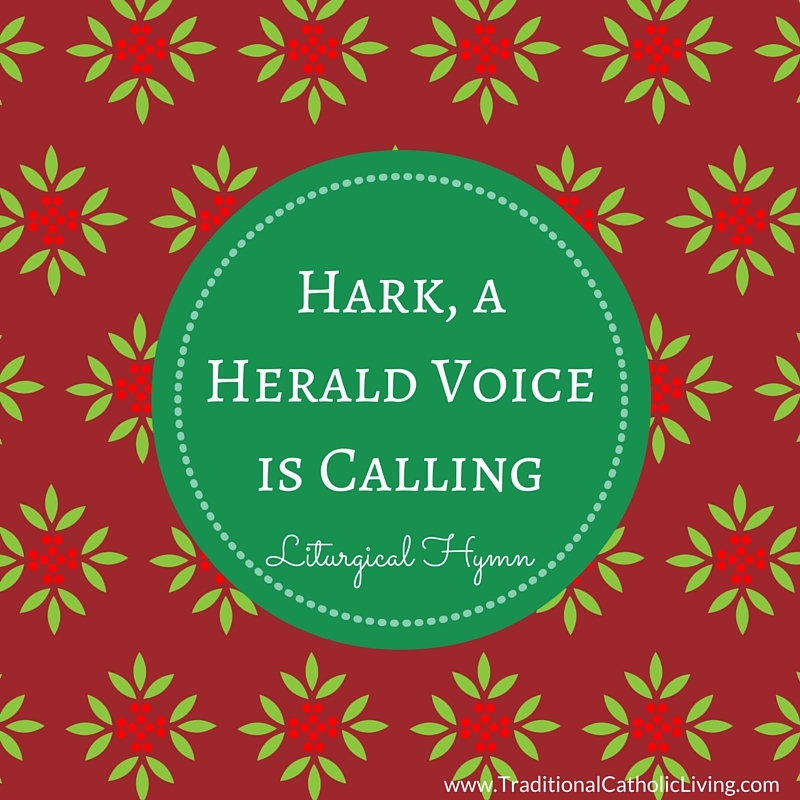 Hark, a Herald Voice is Calling is a hymn for Advent that has been used by the Church since the 5th or 6th century. Originally the Latin hymn Vox clara ecce intonant, it was revised by Pope Urban VIII for the 1632 Roman Breviary with the new first line: En Clara Vox Redarguit. My favorite melody for this hymn comes from the Fulda Hymn Book of 1695. It was published in 1953 in the Pius X Hymnal. May you have a holy Advent! 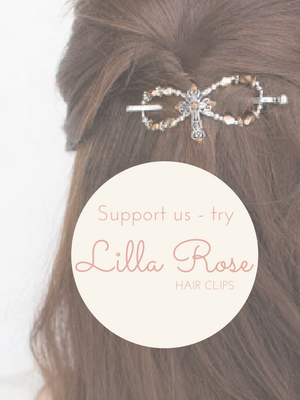 For more hymns, please see the List of Catholic Hymns, Songs, and Chants.